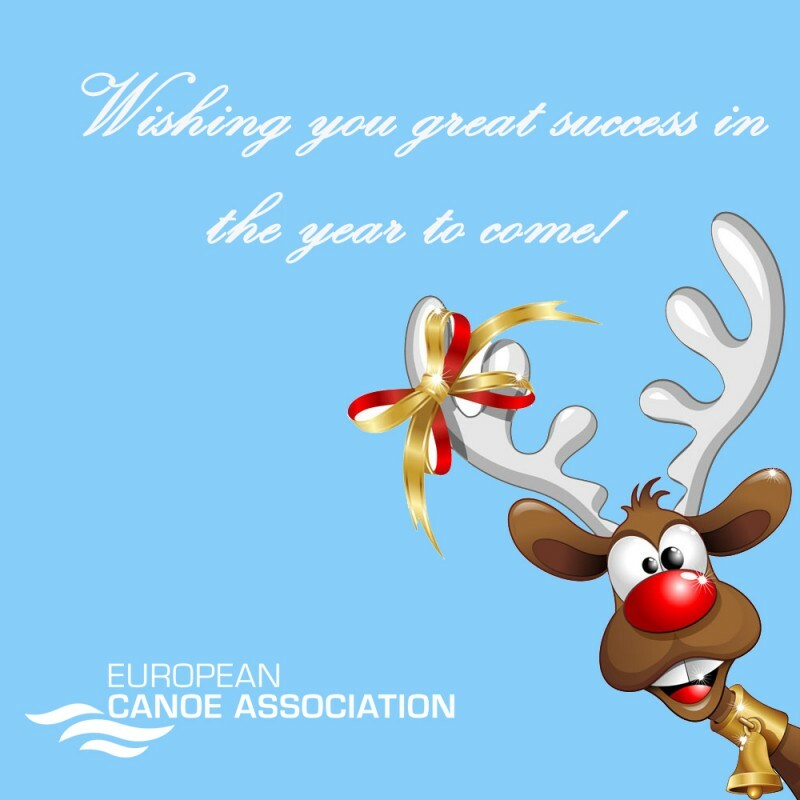 European Canoe Association celebrates 25 years since its foundation on 11th December 1993. This happened in Rome, Italy, where delegations from European National Federations came together to organise themselves in a Continental association. We invite you to take a look at European Canoe Association's promo video, available below in the article. Royal Spanish Canoe Federation announced winners of the awards for the sporting achievements in the season 2017 which will be given to the best athletes at an annual gala event which will be held in January in Madrid. Male athlete of the year is Marcus Cooper Walz and female athlete of the year is Adriana Paniagua. Best athletes of the year are chosen by the members of the Board of Directors of the Royal Spanish Canoe Federation. 66-year-old Polish canoe sprint expert Ryszard Hoppe will leave his Portuguese national canoe sprint team coach position on December 31st, Portuguese Canoe Federation announced. Hoppe assumed the position in 2005 and his successful work results in over 130 international medals of Portuguese canoe sprint athletes. Czech Jaroslav Radon will now join the team to supervise the canoe team.